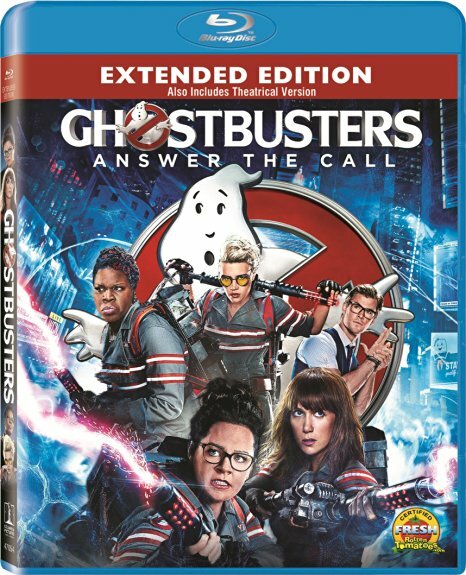 Today you can pick up on Ghostbusters Blu-ray for $19.99 & FREE Shipping on orders over $49. In honor of the movie release and to gear up for Halloween, it is the perfect time to "Boo your neighbors"! The tradition of "Booing your Neighbor" has been around for several years now and it has really grown in popularity as a fun, safe, family-oriented activity. It's also known as "Ghosting" or "Boo-gramming." 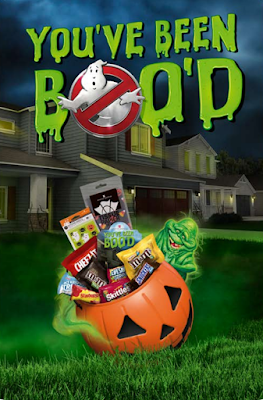 To "Boo" someone you would just put together a home decorated bag of treats including a note with instructions on how to "boo" and a poem and deliver it anonymously to their neighbor, friend or relative. The recipient would then have 48 hours to do it to their next door neighbor or friend which creates a chain throughout the neighborhood. Decide to share this little BOO. None can guess who’s “BOO'd” which places. Join the fun; the season’s here. So spread these “BOOs” and share the cheer! Within 48 hours make up your "Boo" bags or treat baskets and include these instructions.